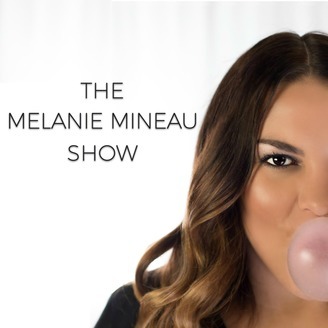 Be the first to know what's trending in pop culture and in a young female's mind with The Melanie Mineau Show. Scooping Hollywood gossip used to be her job until she got the slip. Now she's slipping out of the corporate world and into her own infotainment podcast. 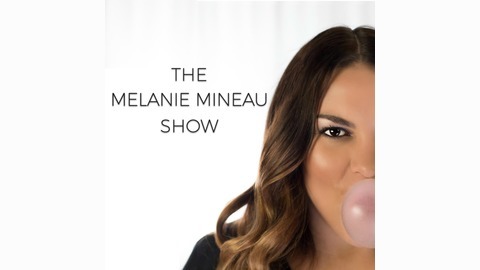 With no boss and a wealth of usually useless celebrity knowledge, Melanie and her amusing cast will chat about everything from relationships to who's in rehab this week. Features Melanie's bro-host, Michael, and occasionally some inappropriate and slightly intoxicated friends. This episode is brought to you by: Royal Canin, BetterHelp.com/melanie and OnYourOwn.org/melanie.